Absolutely the BEST VALUE in Burnaby! Welcome home to this RENOVATED 2 bedroom + 1 bath unit at AXIS. Only 9 yrs young, solid concrete construction, directly across from Highgate Village located on the quiet side of Kingsway. 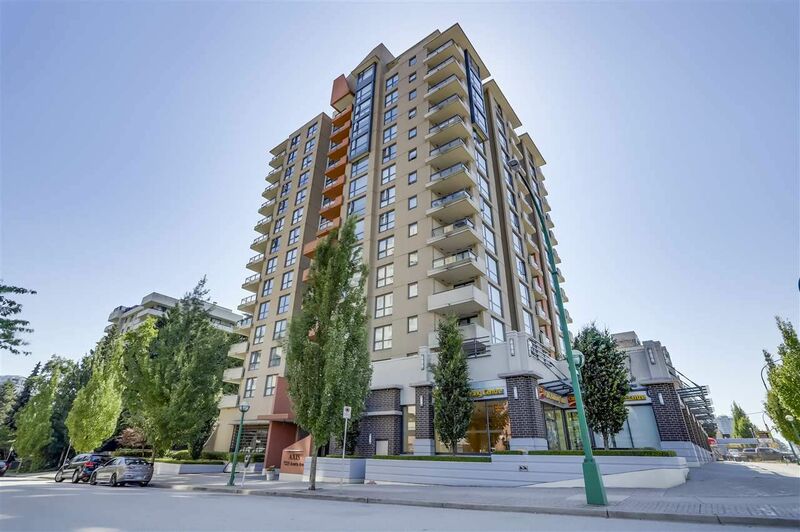 Yet, it's just a minute from major shopping and groceries, as well as a 5-minute drive to Metrotown and 10 minutes walk to the Edmonds Skytrain Station. Inside this west facing unit, you’ll find BRAND NEW laminate flooring, fresh paint, new microwave/hood fan, new light fixtures, stainless steel appliances, stone counter tops and a home that is move-in ready. The gorgeous bathroom is extra large with dual sinks on stone counters and includes a full size washer and dryer. Views from this third-level home look out to the pleasant green roof & common terrace.